Like in North America, GM has a captive finance arm in Colombia (where Chevy still offers taxis and large trucks). This month, the organization is celebrating its 50th anniversary in the Latin American market. To celebrate the occasion, GM Financial launched an advertising campaign to thank its employees, distributors and customers for enabling it to be around 50 half a century. “The long-standing presence of GM Financial in the Colombian market is a testament to our unwavering commitment to General Motors, its distributors and retail customers,” said Mark Bole, Managing Director of GM Financial and President of International Operations, in a statement translated by GM Authority from Spanish. 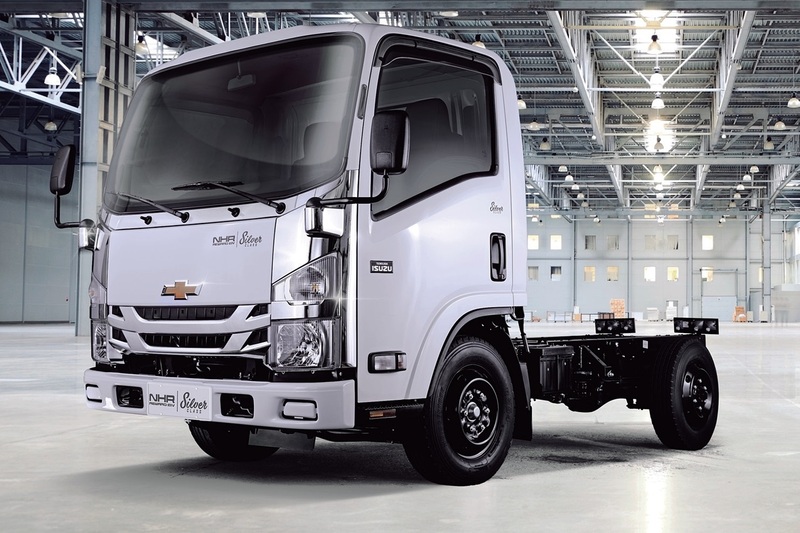 “Our mission is to fulfill personal mobility, and the services we offer help retailers fulfill their dream of owning a Chevrolet car or truck,” he added. 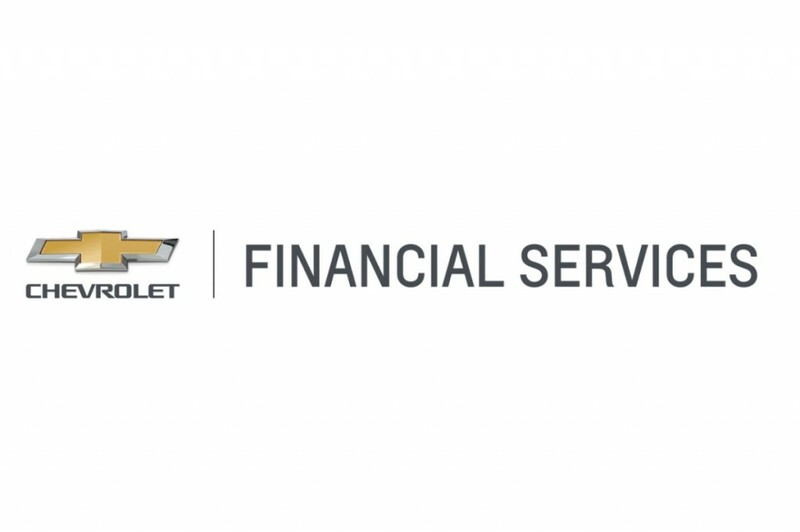 GM Financial, which operates in Colombia as Chevrolet Financial Services, kicked off its operations on November 6, 1968. Since then, it has become one of the country’s leading providers of financial services in the auto sector. GM Financial’s Colombian headquarters are located in the city of Bogotá. The facility houses a total of 175 employees. The team is responsible for managing the wide range of products that GM Financial offers to its customers, such as financing plans, insurance plans, and customer service. Stay tuned to GM Authority as we bring you the latest GM Financial news.